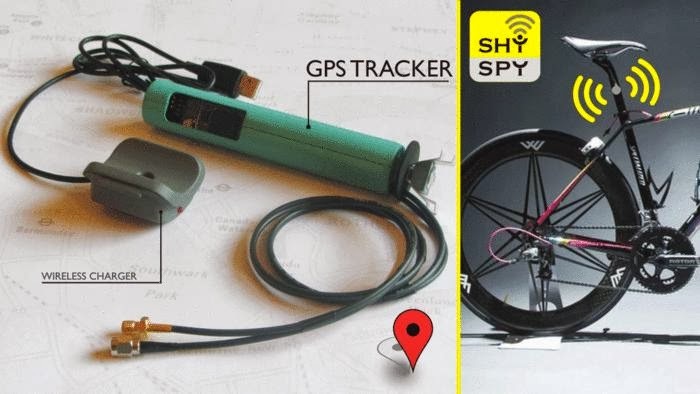 Collection of 'Coolest GPS Gadgets and Designs' from all over the world. 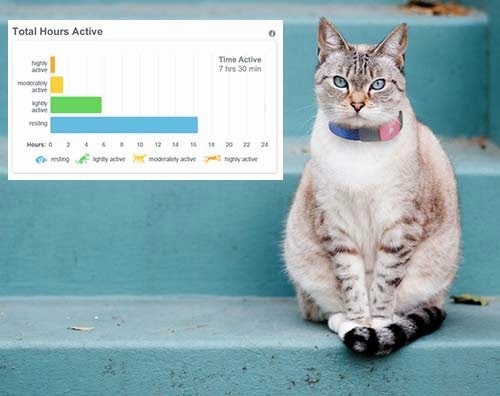 Tagg Pet Tracker: Tagg Pet Tracker features a built-in GPS that alerts you when you leave a predetermined zone plus it can also be used to find out your pet's activity level using easy to understand charts. 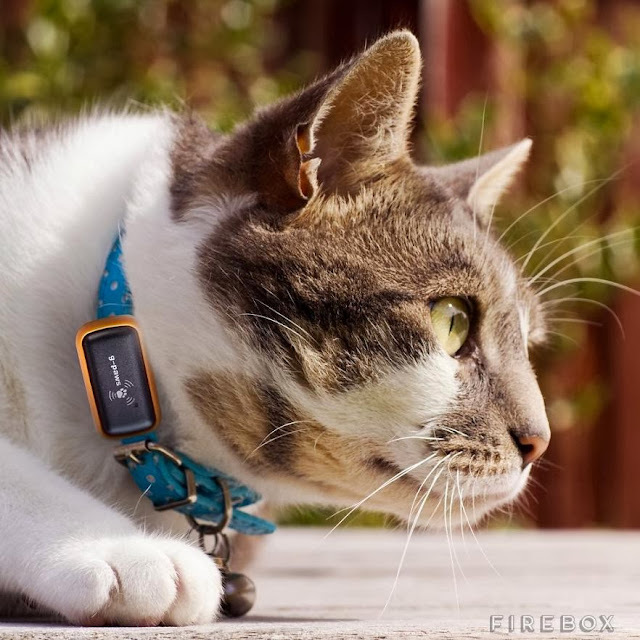 GPaws Pet GPS Tracker: This miniature GPS tracker can be easily clipped on to your pet's collar and it records your pet's location every 5 seconds for up to 8 hours. 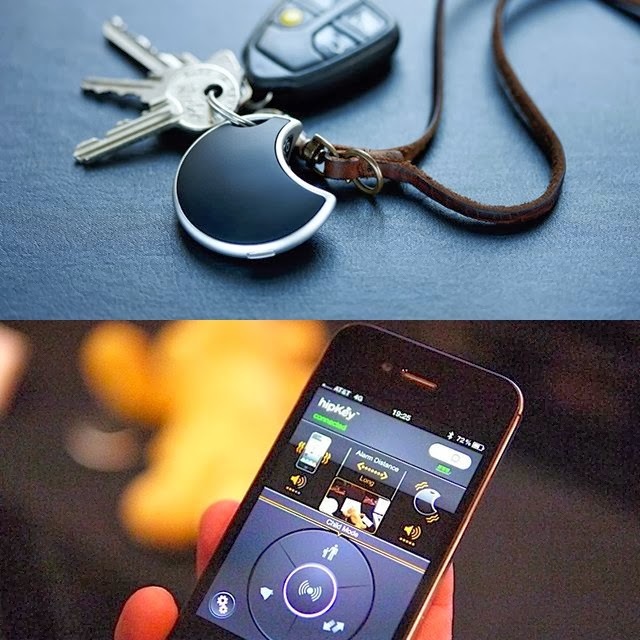 Later, all you need do is just plug it into your notebook via USB to know the results. You can even view and share your pet's activities using Google Maps. 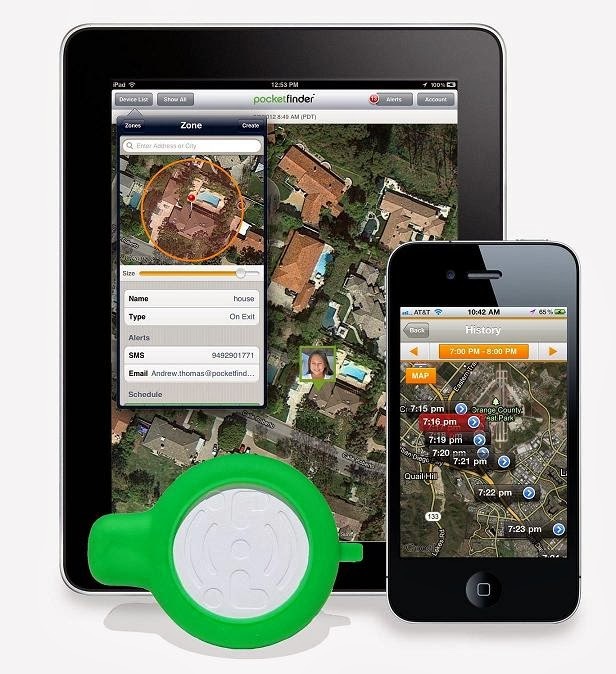 Personal GPS Locator: PocketFinder GPS trackers allows you to track the location of your family members with the touch of a button. All you need do is simply give the device to a kid, teen, senior or any other member and use a notebook or smartphone to see their location on a map. 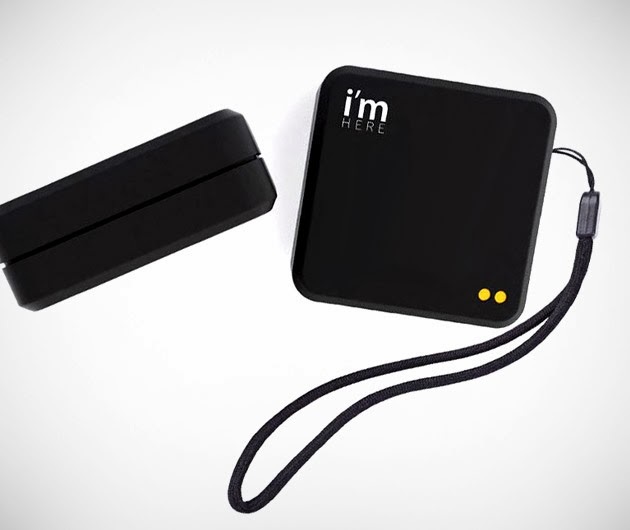 I'm Here GPS Tracker: The I'm Here GPS Tracker is the smallest and most accurate GPS Tracker of its kind on earth. 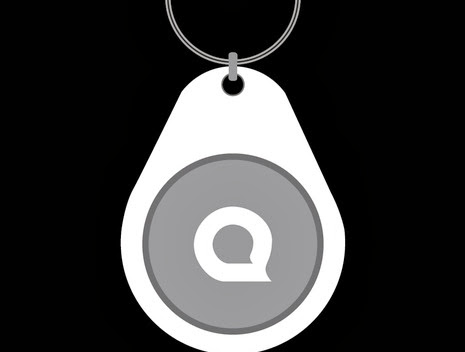 It works through a smartphone app and the company's very own cloudsystem to keep track at regular intervals. 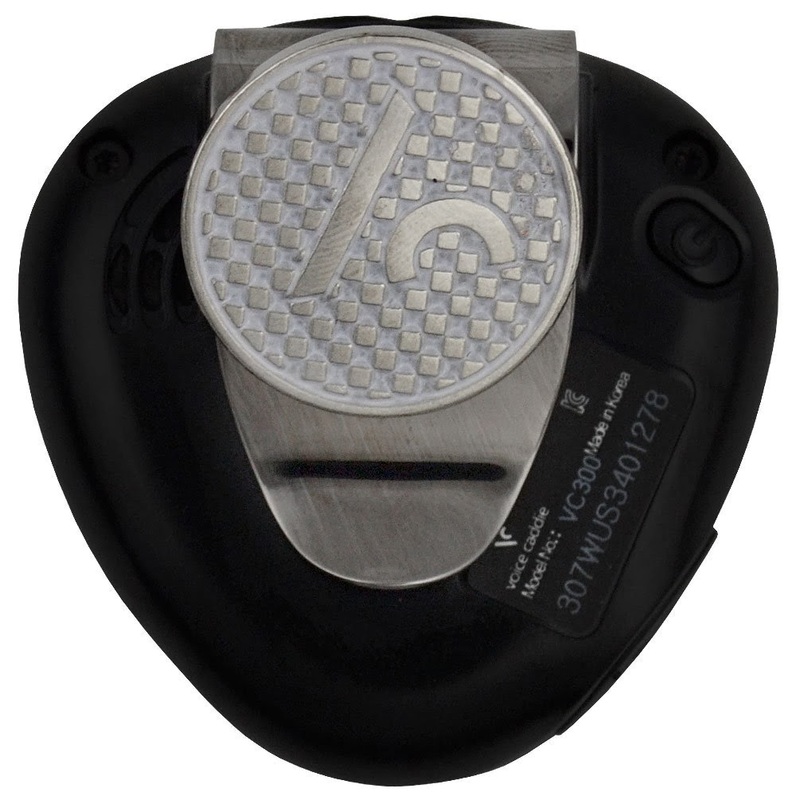 Golf GPS Rangefinder: It's light and small among GPS Rangefinders and comes with 40000 golf courses worldwide preloaded. 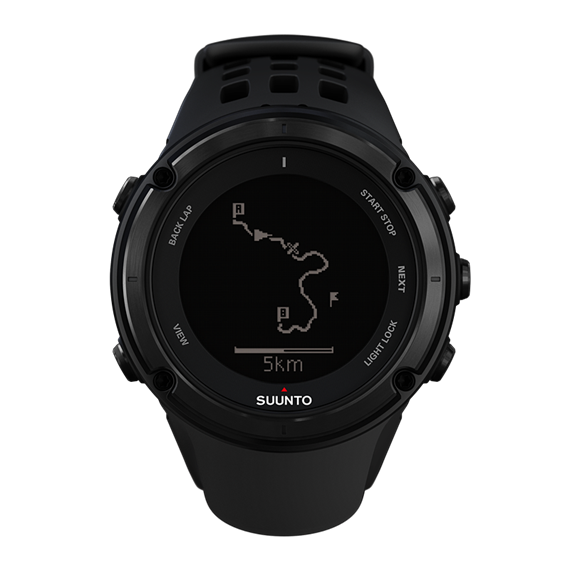 Suunto Ambit2 Black: Suunto Ambit2 is an integrated GPS watch for explorers and athletes. 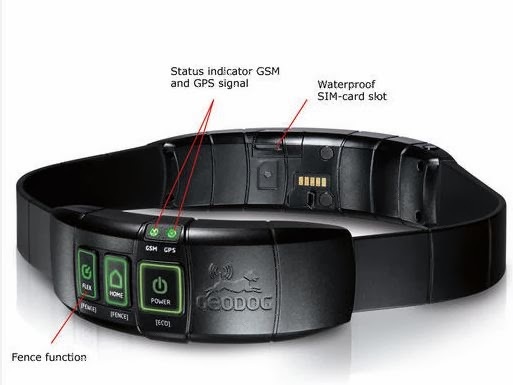 It has all you need for all outdoor sports - navigation, speed, , altitude, weather conditions and features for running, biking and swimming. 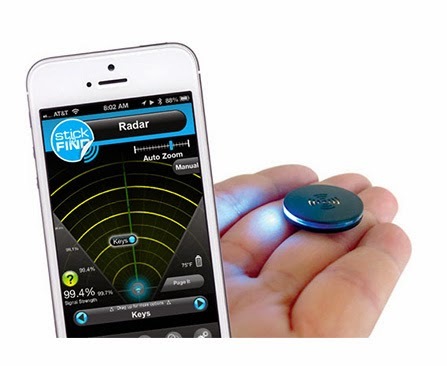 Don't miss to check out "Coolest GPS Gadgets and Designs - Part: 1| 2."